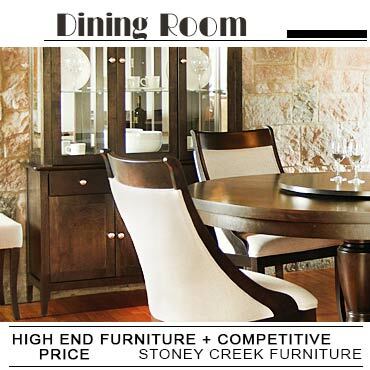 Are you looking for traditional or modern style furniture for your living room? From sofas to coffee tables, accent chairs to end tables, discover the newest collection of the most popular Canadian furniture stores! 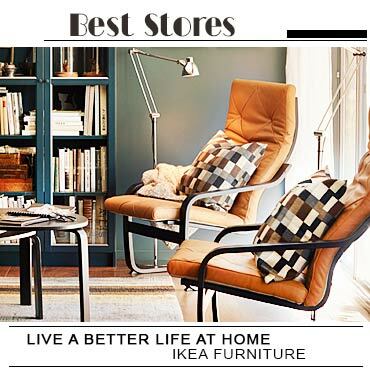 No matter what is you are searching, these stores cover all your demands with their functional and stylish living room furniture options!